ESPN '30 for 30' Spoofs Karate Kid! Elmo Has A Plan! 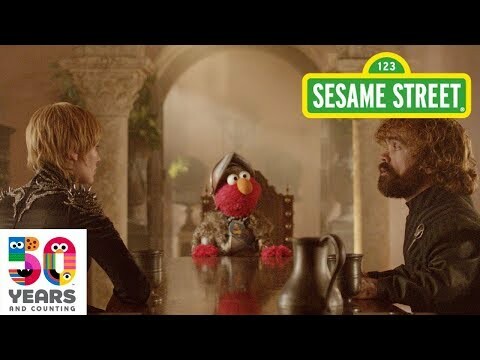 Now We Know How Game Of Thrones Will End! 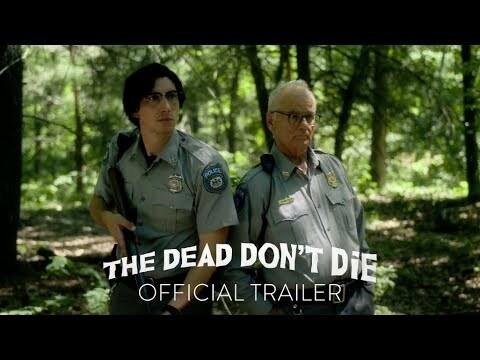 New Zombie Movie With All-Star Cast!!! Woman Rescues Black Racer Trapped In Beer Can! What's New On Netflix In April (And What's Leaving)! 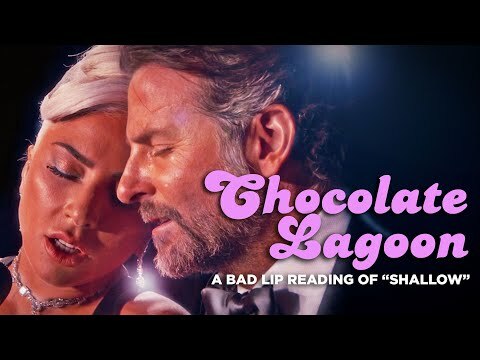 'Chocolate Lagoon," A Bad Lip Reading of "Shallow!" Who's Super Excited For Season 3 of Stranger Things!!! 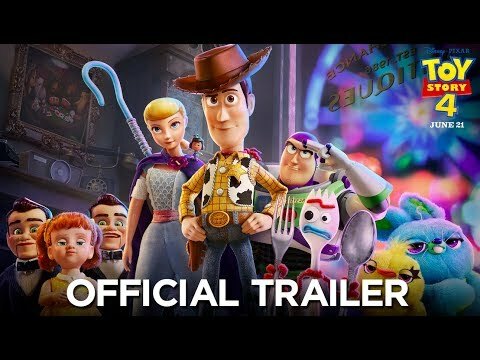 Are You Ready For Toy Story 4? 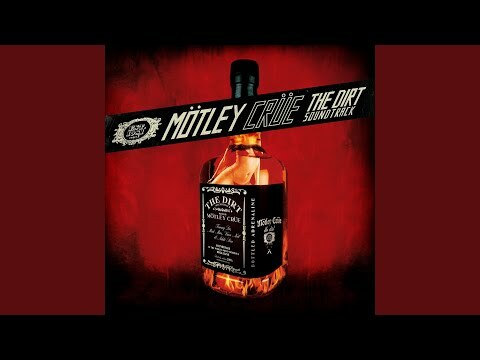 The Trailer Is Finally Here! Cat Fighting Will NOT Be Allowed Around These Dogs! 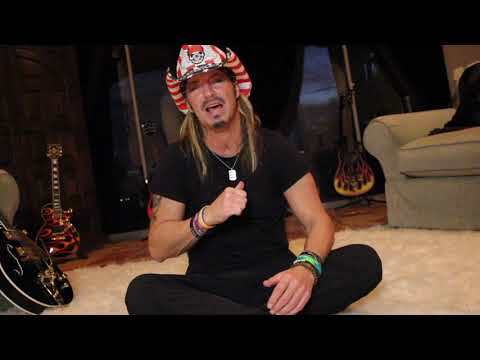 Bret Michaels' Inspiring New Song!